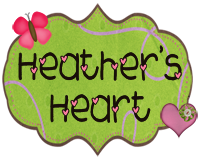 Follow this link to download the pages... there are 10 pages...2 for each of the following sheets: circle, square, triangle, rectangle, and hexagon. I have been watching Dr. Jean's series of July PD... if you haven't checked it out, you should NOW!! Anyway, there are lots of great ideas for quick, low-prep games to use in your classroom. I especially loved "Stinky Cheese!!" Here is the video link... you have to see how the kids are supposed to respond if they get "Stinky Cheese!!" 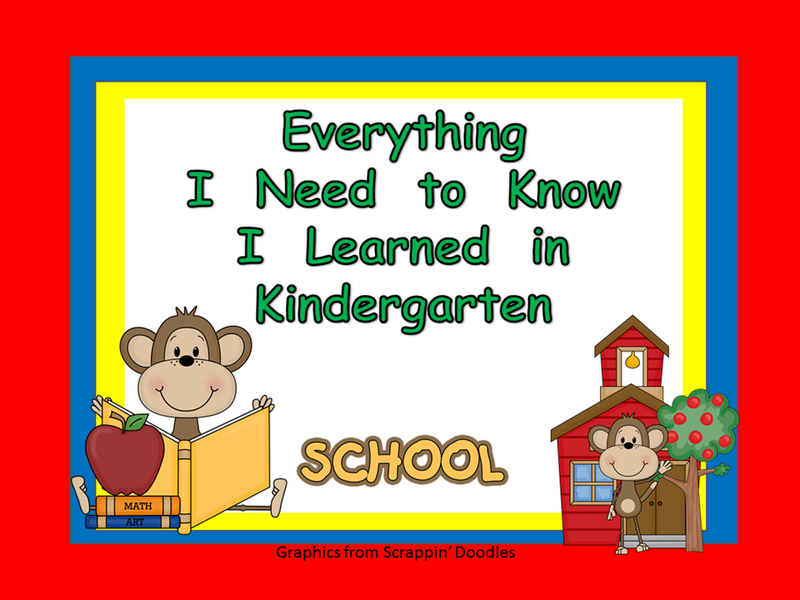 I really wanted to use this idea in my classroom, so I made letter cards and number cards with this adorable mouse and cheese clip art from Scrappin Doodles. 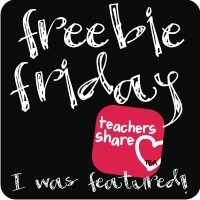 I emailed Dr. Jean to ask permission to share with other teachers, and she agreed!! How cool is that... an actual email from the Dr. Jean!! I might have shrieked just a little!! So, here is the game to use in your classroom... I also included blank cards so you could add sight words, addition problems, shapes, whatever fits the needs of your kiddos!! If you have any questions, just let me know.! Thanks for looking and happy teaching!! Today is FUN Friday... I am going to share some Alphabet Fun with you today!! 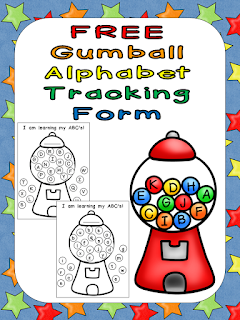 First, here is a FUN way to track student's alphabet knowledge... it is available for FREE to download at my TpT store... click on the picture to download! Next, here are some fun alphabet center activities to use in your preschool or kindergarten classroom. These would be great as a Literacy Center/Station or during Working with Words in Daily 5. Students will love using a hole punch to identify the uppercase and lowercase letters; plus, they will build their fine motor muscles!! Students use clothespins to clip on the focus letter.. another way to practice letter identification while building fine motor skills!! 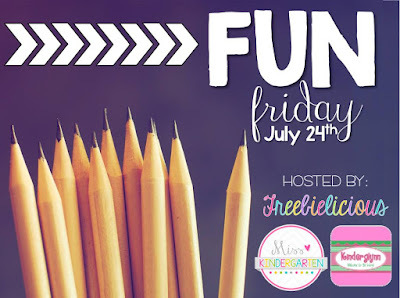 Hop over to Freebie-licious for more Fun Friday ideas! 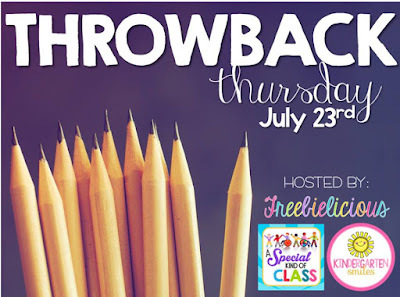 Throwback Thursday: Chicka Chicka Boom Boom and Play Dough, Too! Today, on Throwback Thursday, we are looking back at an old favorite post... I am throwing back to my "Chicka Chicka Boom Boom" Play Dough Mats!! Enjoy! 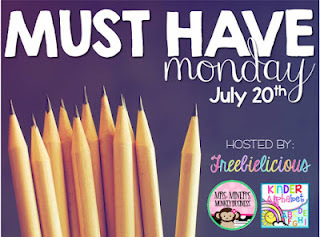 Hop over to Freebie-licious for more fun posts!! 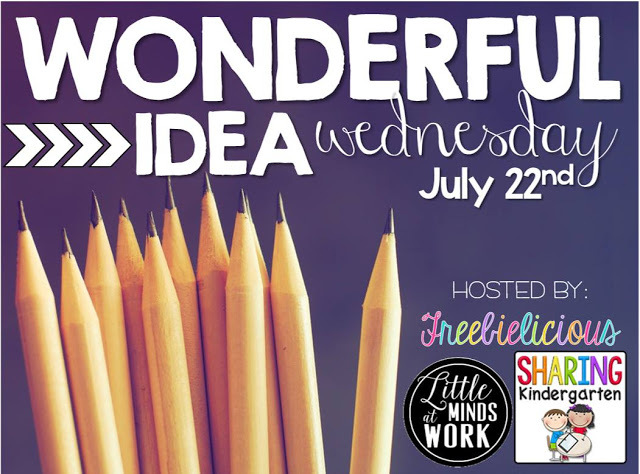 I am so excited to see all of the wonderful ideas that are going to be shared on Wonderful Idea Wednesday!! Here is my quick and easy tool to increase engagement and gather informal formative assessment information!! 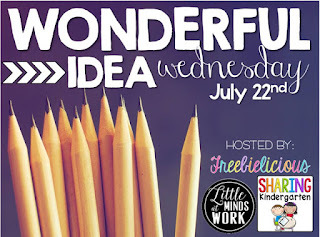 Be sure to hop over to Freebie-licious to see all of the other wonderful ideas!! So, here is my list!! 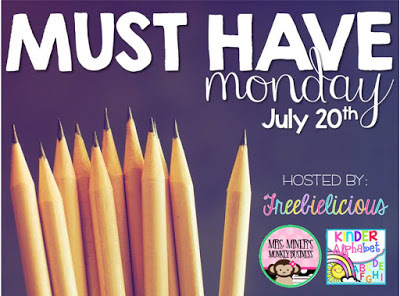 Hop over to Freebielicious to see other lists!! I LOVE taking pictures of my kinder kiddos!! I take LOTS of pictures throughout the school year to make a DVD, plus I have all of the pictures printed for the kiddos to add in their memory books. So, I want to have a special picture for the first day of kindergarten. Last year, I made these two pictures for students to hold in their first day pictures!! I actually sent this picture to Wal-Mart to print to make sure it would be bright in their pictures... I think it was less than 3 dollars to have an 8x10 picture for the kiddos to hold... and the pictures were adorable!! Anyway, here is a copy for you to use, if you would like!! Click on the picture to go to Google Drive to download :) If you have any issues, just let me know! !